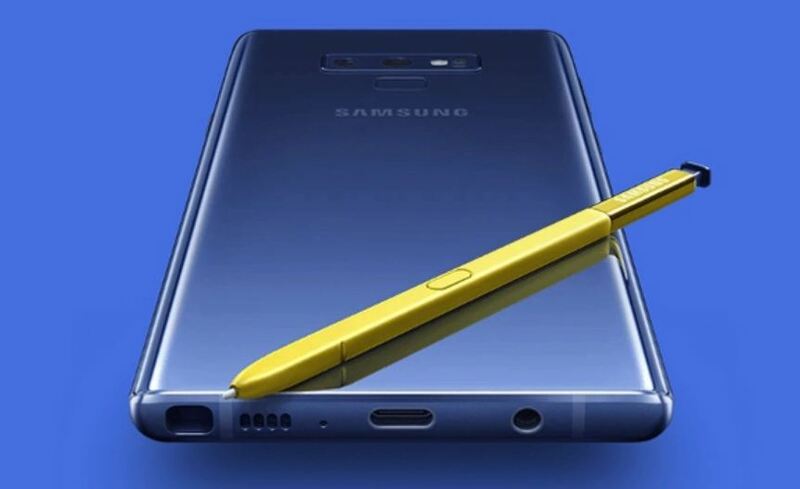 Unlike Galaxy Note 9 S Pen Stylus, Samsung Galaxy Note 10 could have a stylus with optical zoom ‘spy camera’. The patent for a camera-equipped stylus was filed in February 2017. As per the patent, the stylus would be able to wirelessly send any images back to the phone or tablet. However, The patent was spotted by Patently Mobile. 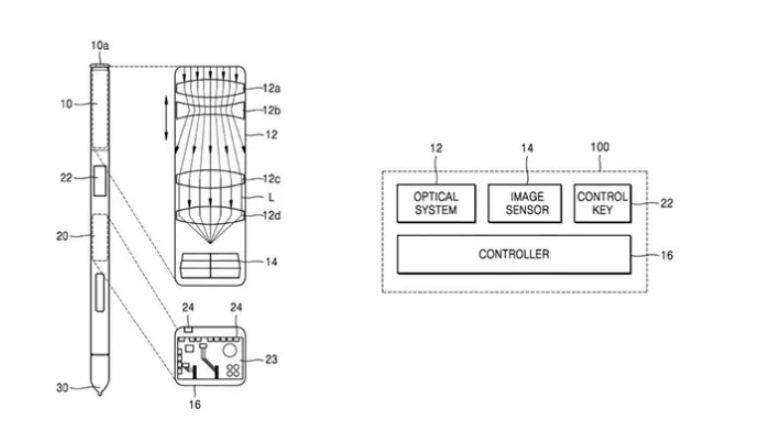 The patent is granted to Samsung by the United States Patent and Trademark Office (USPTO) is titled “Electronic pen device having optical zoom”. A camera in S Pen stylus will offer users a number of benefits. Usually, the optical zoom lens is rare on a smartphone due to space constraints. Either they offer digital zoom lens or two different lenses side-by-side. The new patent seems to solve this problem. Further, It will even give users more flexibility. By flexibility, it means that you will be able to take photographs from higher or lower vantage points while using the phone’s display as a viewfinder. Coming back to its feature, The stylus would be capable of sending the imaging signals or data to the connected device, possibly through Bluetooth. The S Pen stylus along with Note 9 already has Bluetooth support. So, the camera-equipped stylus described in the patent might just be an evolutionary form that builds on the wireless connectivity support of its predecessor. We have already seen the patent and the blueprint. But it will be interesting to see how Samsung manages to make it in real. And How the pen will be used for photography? Moreover, brands are experimenting in order to provide a full-screen visual experience without a notch. Brands like Vivo is using a pop-up camera and Lenovo, Xiaomi, Oppo are using slider camera. Samsung, in order to bring something different, introduces punch-hole camera seen in Galaxy A8s. However, Huawei also follows the concept. It seems like Samsung wants to bring something evolutionary for its Flagship Note series to have a full-screen display. It’s going to be an eye-catching feature, however, it might take a little time.